In 1973, the University of Texas Law Wives Club sought to establish an annual scholarship for law students. 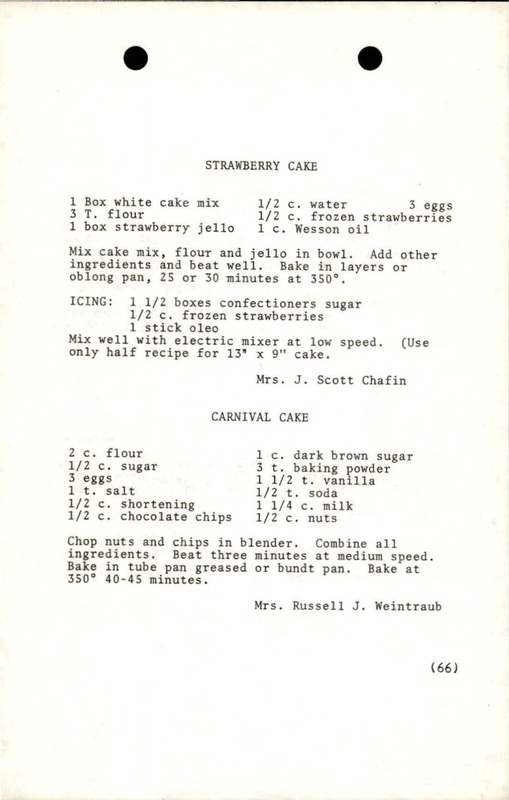 In order to raise funds for the scholarship, the club produced and sold Judicious Dishes, a cookbook showcasing 1970s Texas cuisine. 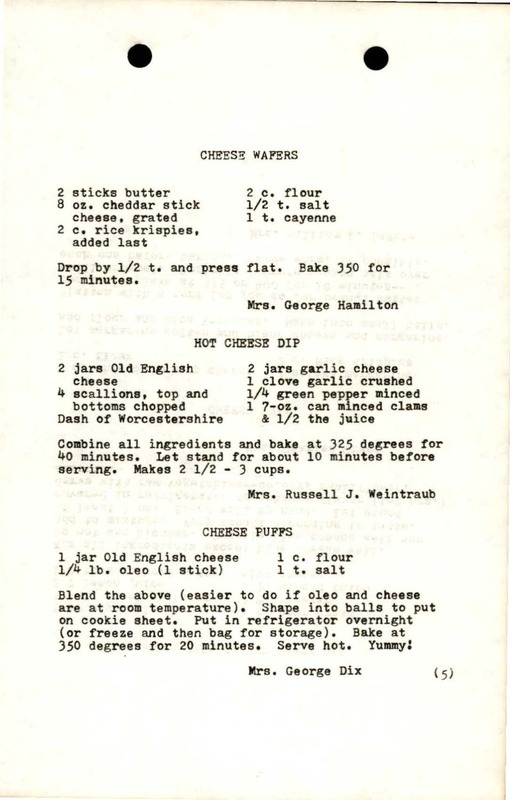 Each recipe was submitted by a club member, spouse of a University of Texas law faculty member, or spouse of a Texas legal figure. Judicious Dishes was a rousing success. According to an advertisement in the Fall 1974 Townes Hall Notes, brisk sales had already enabled the club to pay printing costs and establish a $2,000 scholarship fund which they hoped to increase with proceeds from additional sales. With over two-hundred and twenty-three pages of appetizers, entrees, desserts, and more, Judicious Dishes is a true buffet for interested researchers. 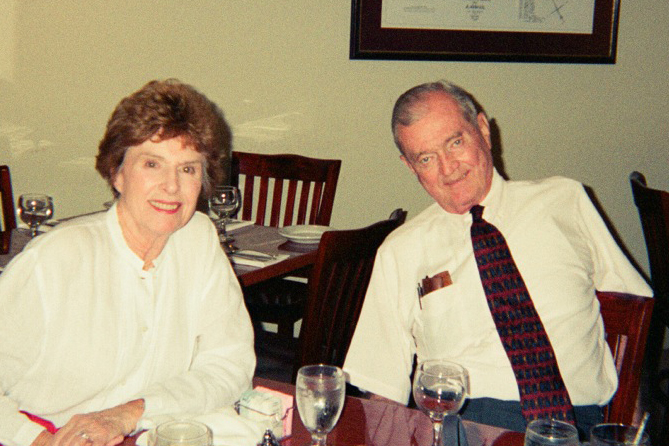 Numerous faculty spouses contributed favorite recipes. 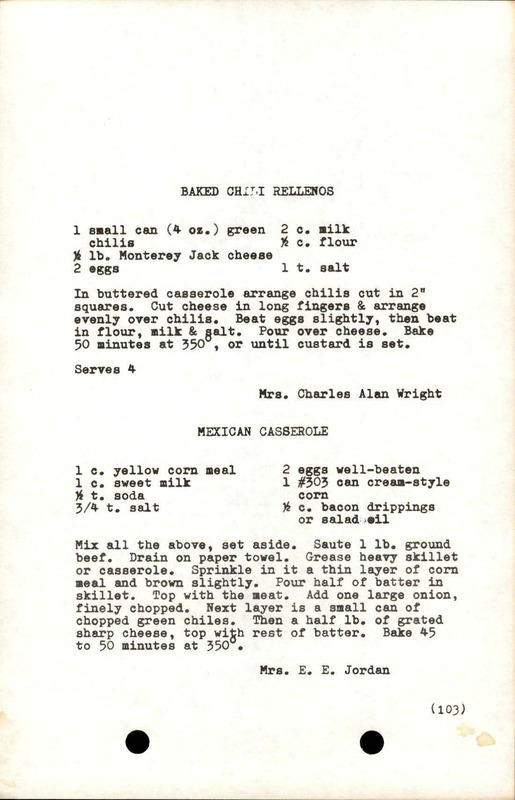 Custis Wright, the wife of Professor Charles Alan Wright, contributed her recipe for baked chili rellenos, and Zelda Weintraub, the wife of Professor Russell J. Weintraub, contributed recipes for hot cheese dip and carnival cake. 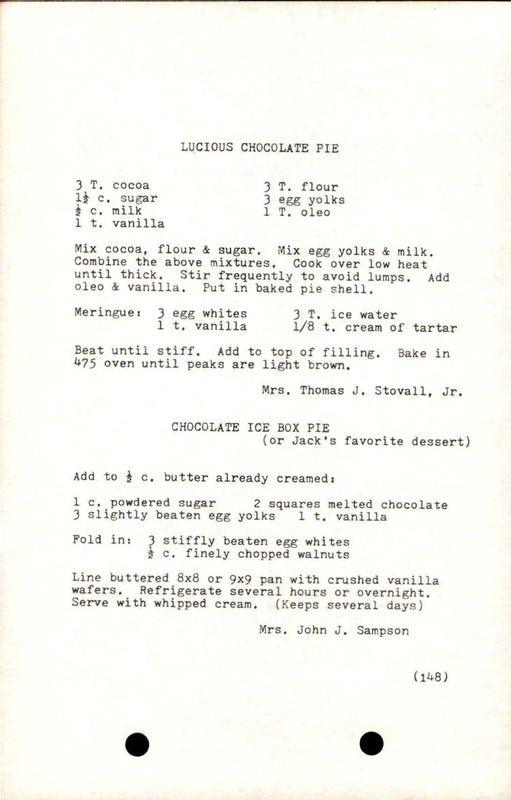 The recipe for chocolate ice box pie, contributed by Joyce Sampson, claims to be the favorite dessert of her husband, Professor Jack Sampson. Library and Archives building, April 10, 1962. Looking for the classic feature of 1970s fare, gelatin? 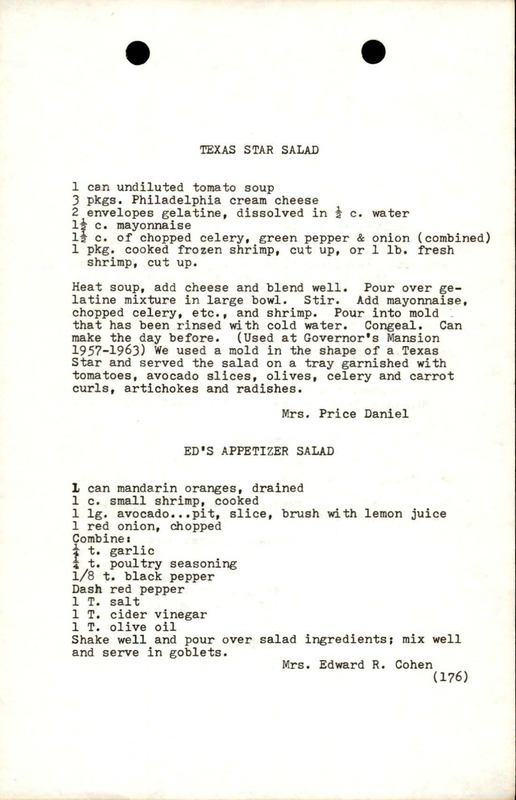 It can be found in this recipe for Texas star salad contributed by Jean Baldwin Daniel, wife of Governor Price Daniel. 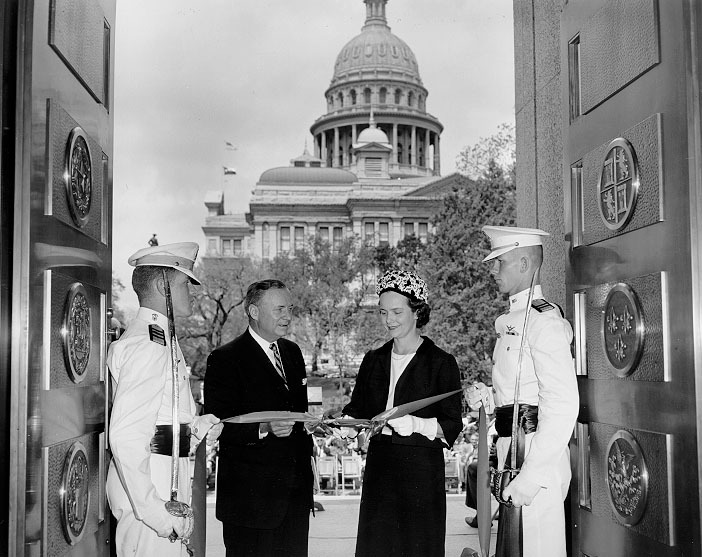 Mrs. Daniel, the great-great-granddaughter of Sam Houston, had a keen interest in Texas history and libraries, establishing the Texas Governor's Mansion Historical Collection, co-authoring Executive Mansions and Capitols of America (1968) and The Texas Governor's Mansion (1985), and serving as a member of the Texas State Library and Archives Commission. 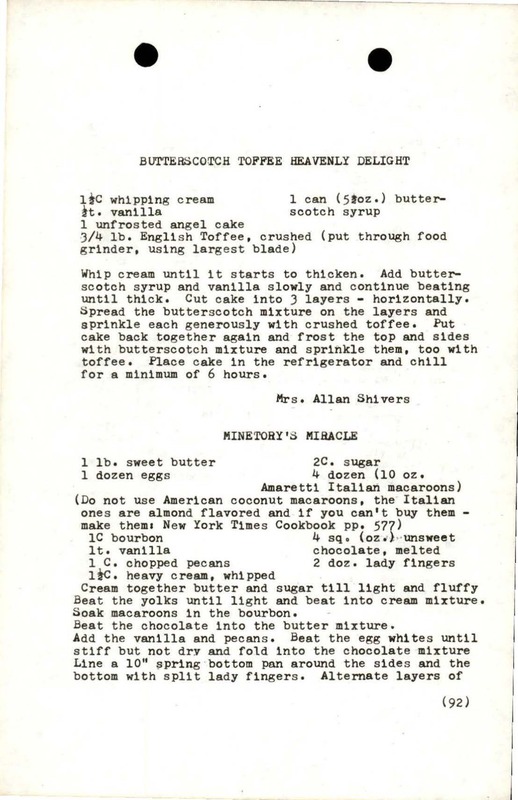 Spouses of other prominent Texas politicians contributed recipes including Marialice Shivers, wife of Governor Allan Shivers, whose butterscotch toffee heavenly delight combines toffee and angel food cake. Whether you're interested in the social workings and organizations of the Law School in the early 1970s, a scholar of culinary history, or simply curious about vintage Texas recipes, you can find plenty to sample from Judicious Dishes. Judicious Dishes is part of Tarlton Law Library's Texas Law Wives Club archive featuring scrapbooks, newsletters, and club officers' reports. The Tarlton Law Library is home to a variety of archival and special collections, highlighting the legal and social history of the University of Texas School of Law, as well as legal scholarship and precedent from around the nation.